One bell and all classes begin punctually. Classes are 40 minutes long. *Any student who wishes to leave the School campus during lunchtime i.e. 12.30 - 13.20 must complete a form and have it signed by a Parent/Guardian. First Year Students are not allowed leave the campus during lunch. Local caterers provide mid-morning snacks and lunches to students at a very reasonable cost. Any student who wishes to leave the School campus during lunchtime i.e. 12.30 - 13.20 must complete a form and have it signed by a Parent/Guardian. First Year Students are not allowed leave the campus during lunch. Car parking spaces on the school grounds are for school staff only. Students may not park on the school campus, in the car parks or the bus park, and are not permitted to drive through the school campus. Visitors to the school may park on the campus for the duration of their business in the school. Parents dropping off or collecting students may drive through the designated area at the front of the school. 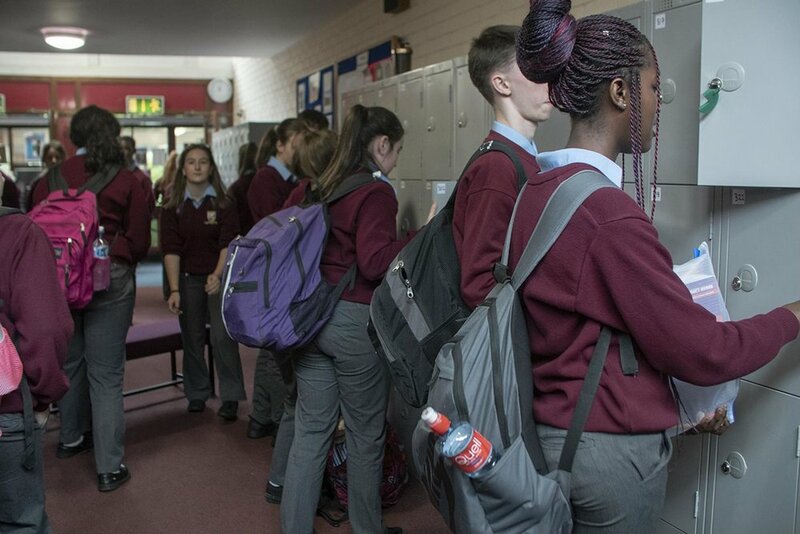 The Conditions of Enrolment Form outlines the School's expectations in regard to discipline and should be read and signed by Parents/Guardians. A School must have a defined Code of Discipline to maintain order and efficiency and to ensure that life is pleasant for all. We hope to inculcate personal responsibility and self-restraint among Students, but where this is lacking we will act in the interests of the School and invoke appropriate sanctions. Discipline is, initially, the responsibility of the Class Teacher/Tutor but the Deputy Principal/PrincipaI will deal with serious infringements and, where necessary, involve Parents. Where Parents are asked to come to the School because a child has misbehaved, they are expected to do so and to take responsibility for their child. We also expect Students to act reasonably and responsibly outside the immediate jurisdiction of the School.